Trying to save for retirement is an issue many Americans face, as currently, only 58% of workers have access to a plan through their employer, according to a report from The Pew Charitable Trusts. Because of retirement concerns like this, California lawmakers are poised to vote on a bill that would enable an automatic-enrollment program for any employer that has at least five employees and doesn’t currently offer a workplace retirement plan. This plan would cover millions of Californians, and those in favor argue about the effectiveness of regular deductions from paychecks. Deductions can help employees stay disciplined and contribute a set amount each month to build your personal savings account. Even better, when a 401 (k) plan has a maximum contribution amount, you can supplement your deductions with what your company is matching. 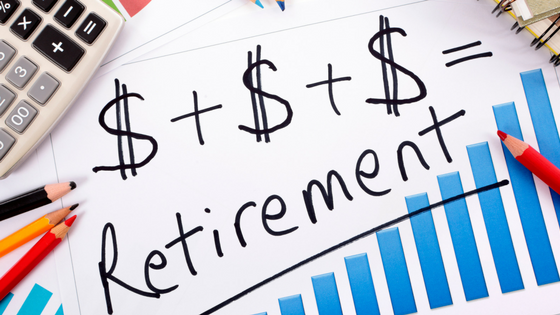 It’s clear that regardless of the implementation of any type of retirement plan, most employees realize the fear of outliving their nest egg. In fact, in a 2014 Wells Fargo/Gallup survey, 36% of retired investors and 50% of investors who aren’t retired are concerned they will run out of their own money so that eventually their main source of retirement income will be Social Security. One way to help you get the most out of a 401 (k) plan is not to take a passive role in the investment process. In bigger company plans you may have the issuers of the plans choosing investments based on their own interests and not of the group as a whole. It pays to talk to a financial advisor who may be able to suggest available options within your 401k for investing to help you better determine your opportunities and design a plan that better address your needs. Make sure you discuss your investment options with your financial advisor. If you do not have one, Mooney Lyons can help. Visit us at mooneylyons.com or call us at 1.847.382.2600. We can analyze the needs you have now and anticipate those you’ll need in the future. Lacurci, Greg. California poised to pass state retirement savings law. Investment News. 23, Aug. 2016.